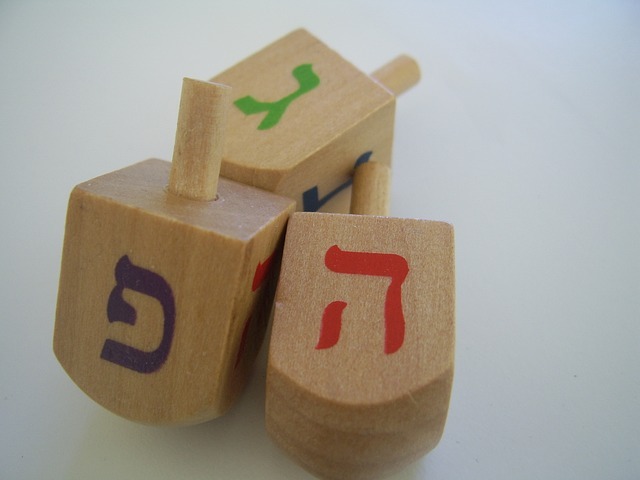 How to help children with special educational needs (SEN) prepare for Chanukah - SENsational Tutors Ltd.
Chanukah is one of the most exciting Jewish festivals for children. Celebrated over eight days with nightly Menorah candle-lighting, eating fried potato latkes and jam-filled doughnuts (or any other filling! 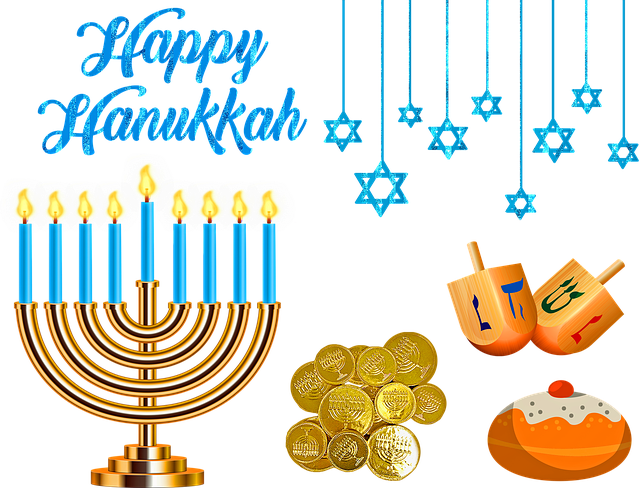 ), playing Dreidel games and plenty of Chanukah Gelt (money, or chocolate coins). It is the ‘Festival of Lights’ celebrated with family and friends. 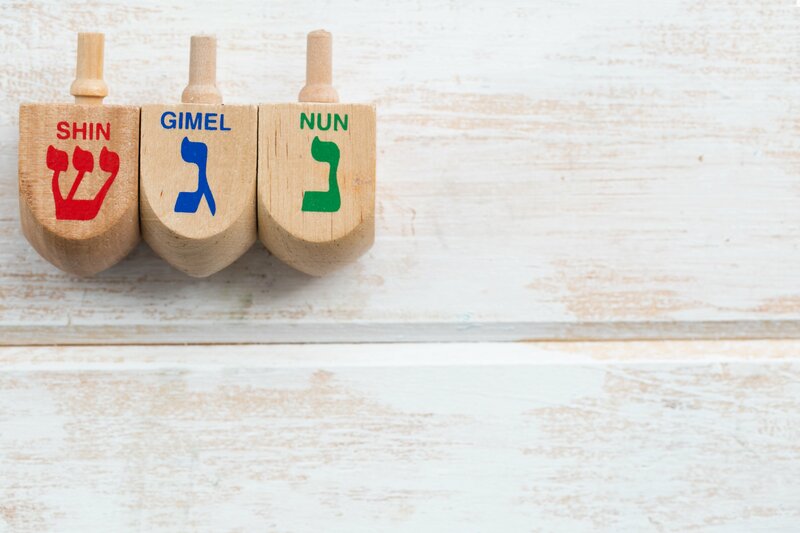 For children with special educational needs (SEN), particularly those with autism and sensory issues, such as SPD, Chanukah may not be so exciting and could be rather stressful, due to the change in routine and the overwhelming sounds, smells and sights. This can cause anxiety, fear and sensory overload amongst children with SEN, rather than excitement and joy of family celebrations. Social stories are designed to help people with autism understand interpersonal communication so that they could interact in an effective and appropriate manner. Using social stories will help prepare your child for what is about to happen, which is extremely important for children with autism and SEN. 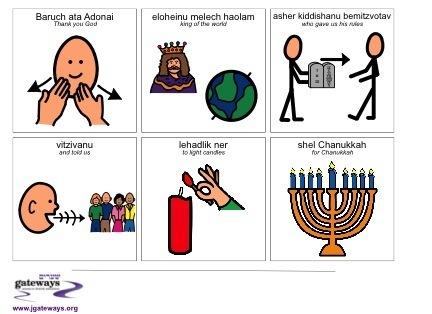 The best way to create social stories is to use pictures to describe a scene, an action or a text, such as the special prayers of Chanukah. 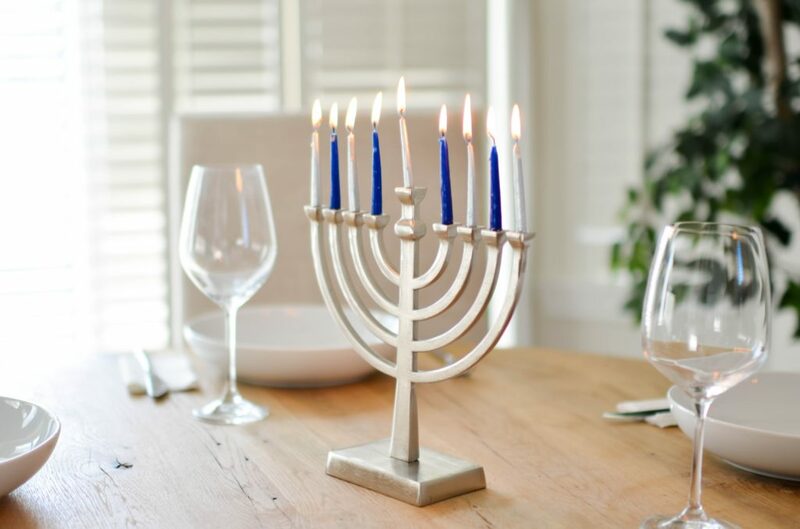 You can use images describing how to light the candles in a Menorah, the food we eat in Chanukah and the chocolate coins and gifts we give children during the festival. You can even help describe the flavours and smells of Chanukah (oil and sugar). Use one story for each day of the festival to avoid information overload. Use cards, books and online resources to help you prepare these stories. parties can be frightening and overwhelming experience which could lead to anxiety and stress. Help your child by preparing them in advance. If you’re worried about food you can bring food from home. Or bring a comfort toy if your child feels uncomfortable. If it gets too noisy for your child, take them outside or somewhere quiet where they can calm down. If you attend a family gathering, or celebrate with friends, explain in advance that your child has special needs. Make sure they understand what these needs are and what they would need to do, or avoid doing, in order to make your child feel comfortable and have fun. We all know what happens at the end of a child’s birthday party: once everyone has sang Happy Birthday, the birthday child blows out the candles to make a wish. Explain to your child that Chanukah candles are different and are not meant to be blown out. We say the blessings and leave the candles to burn away. Parties could be overwhelming for all children, however for those with SPD or autism they can be extremely stressful and cause sensory overload. Allow your child to take a break when attending a Chanukah party or family celebration. Try to keep away from loud music and strong smells, such as the smell of food or burning candles. 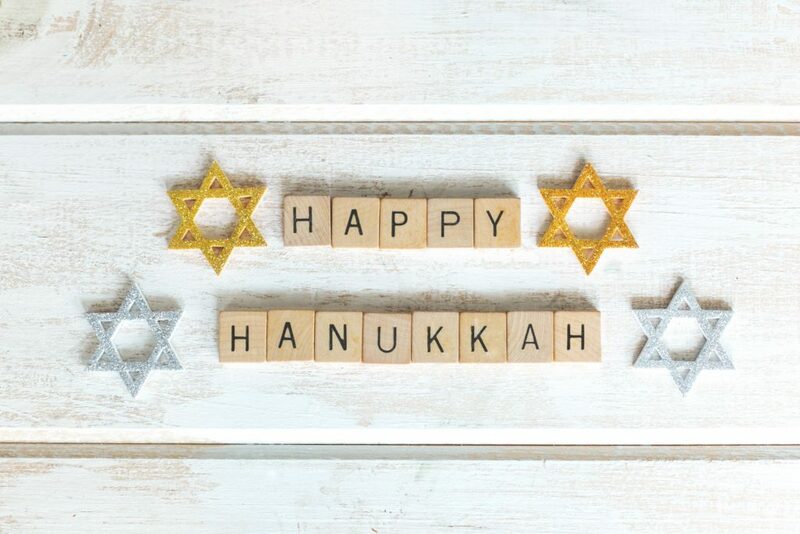 Remember, Chanukah is a fun and exciting festival for all children, including those with SEN. By addressing the particular needs of your child when helping them prepare for this festival you can avoid an overwhelming experience and sensory overload and help your child enjoy the celebrations with their family and friends.